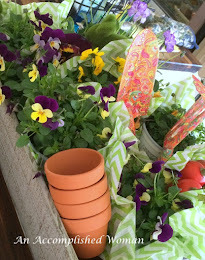 I love my son in law… and want him to always have the best birthday!!! And thankfully, he indulges his mother in law. 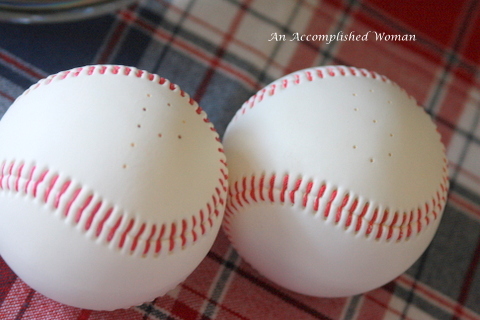 Letting her shower him with a baseball table…. He loves the Boston Red Sox. 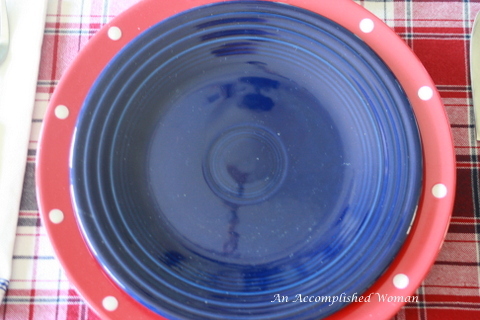 Thank goodness the colors are the same as the Atlanta Braves, my hubby and son’s favorite team. I knew that baseballs were again in his future. 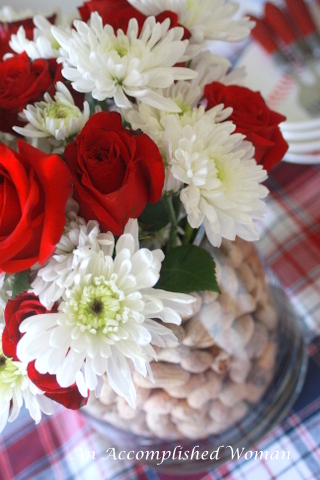 The centerpiece adds a fun twist to this baseball table… peanuts and roses… what more you could ask for? 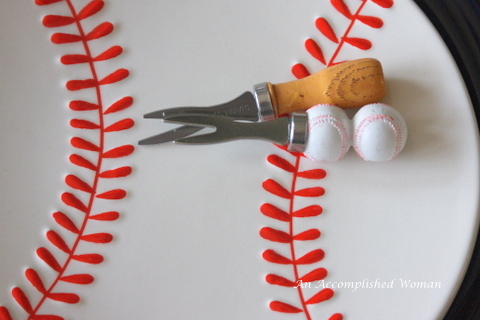 Cute baseball salt and pepper shakers. 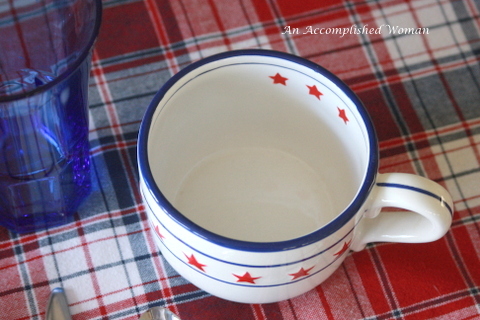 I found them for $1 at a yard sale and they were yucky… I scrubbed them with Clorox and they are as good as new. 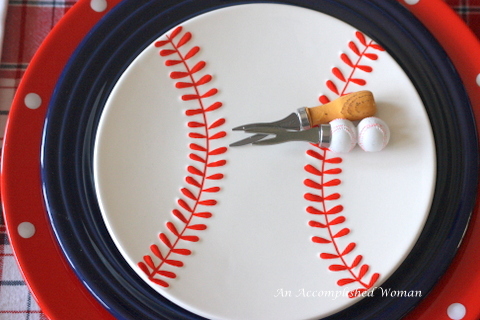 I hoped you enjoyed the baseball table. 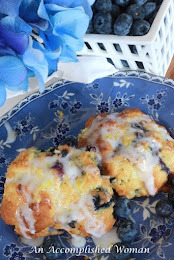 I am joining Susan at Between Naps on the Porch, Cuisine Kathleen and the Style Sisters. Okay, that's about the cutest thing I've seen in a long time! You post it on Pinterest. I have! 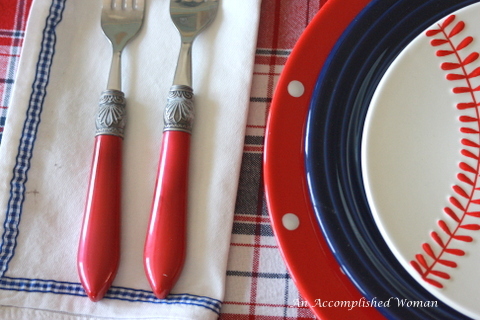 This would be perfect for a 4th of July party. There's nothing more American than baseball! Thanks for sharing. I LOVE IT!!!!!! 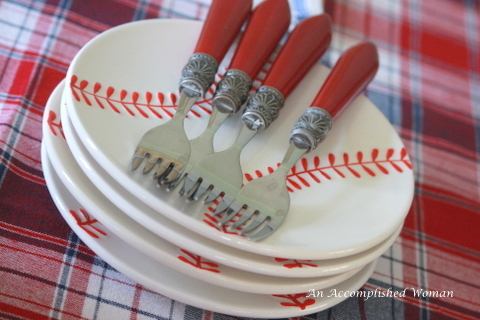 You and I were both lucky to find those baseball plates! I could only find 4, though. Looks like you got SUPER lucky with 8!!! It's a neat coincidence that the Braves and the Red Sox have the same colors so that you can double the use of your neat items! 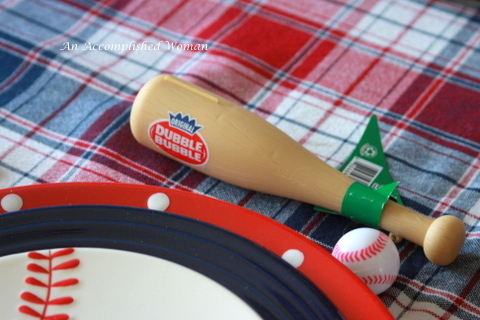 LOVE the little baseball s&p shakers! How cute!!! The corn holders are darling! 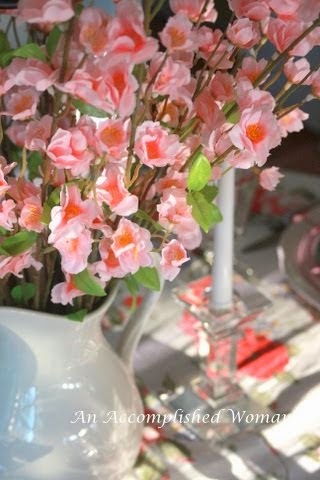 The peanuts in the vase are a really fun idea...and something a guy could totally appreciate even if flowers aren't necessarily his thing. 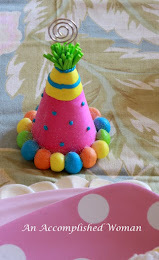 I think it's so neat that you would go all out to celebrate your son-in-law's birthday! 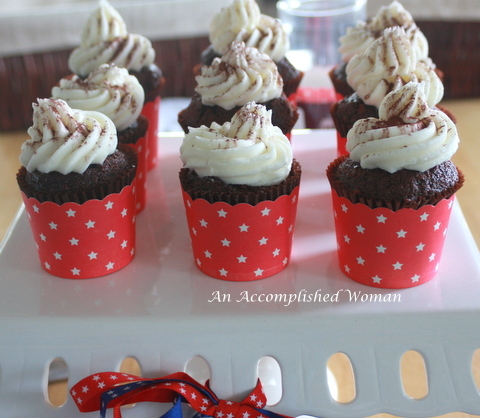 Lobster and those fabulous cupcakes....I know he's gonna love you forever!!!! Have a great weekend, Cynthia! It's that season again, isn't it!! 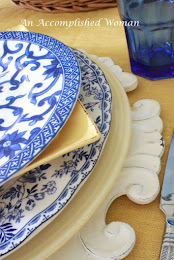 Themed table settings are so much fun to create and you did a fabulous job with yours. 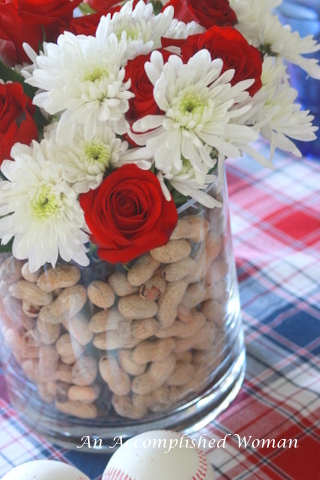 Peanuts in the glass vase were a darling idea! Made me smile! This is just precious! I love your attention to detail. 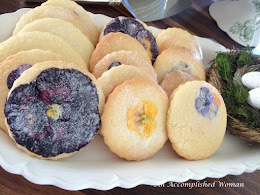 Your SIL is lucky to have you! Got to love a table with Fiesta and baseball!!! The centerpiece is fantastic!!! What a fun table! 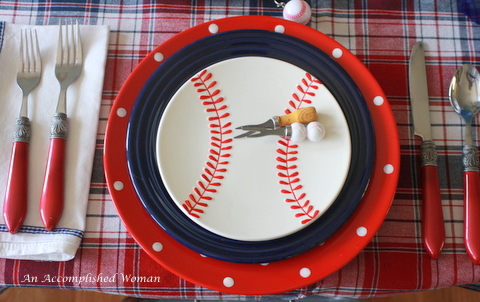 Those baseball plates are the cutest. 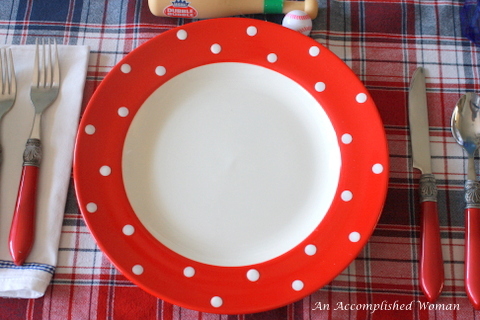 Love the tablecloth, your polka dot plates, and all the fun details. I love this. So cute... Even though we are NYers, my dh is a life long Red Sox fan. 3 of my little gsons are Little Leaguers, they would adore this! Over the top cute! 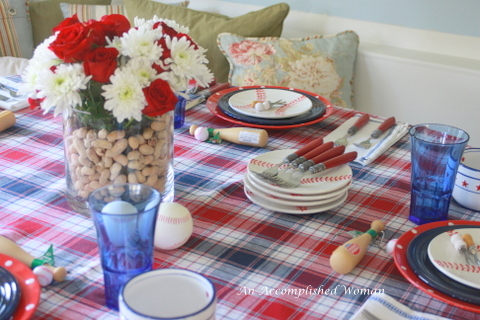 My favorite part is the peanuts in the vase, brilliant!! 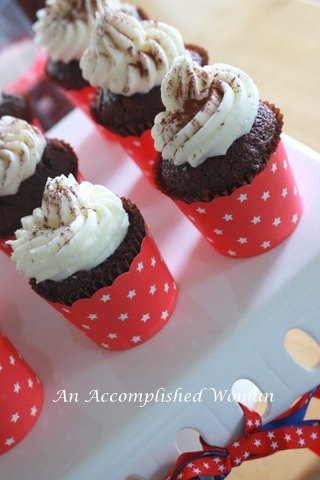 Oh, and I'd like a cupcake please!